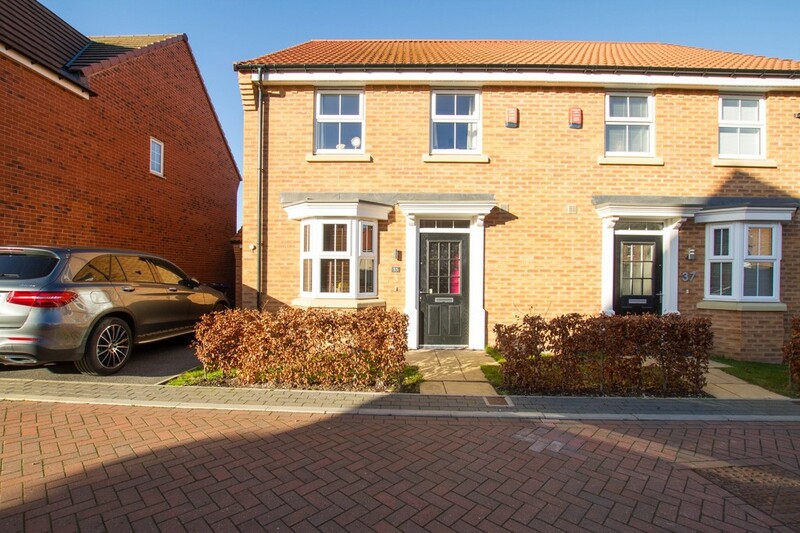 ***GUIDE PRICE £190,000 – £200,000 *** 3 bedroom semi detached house, on this popular David Wilson estate, built in 2014, with 6 years NHBC guarantee remaining. 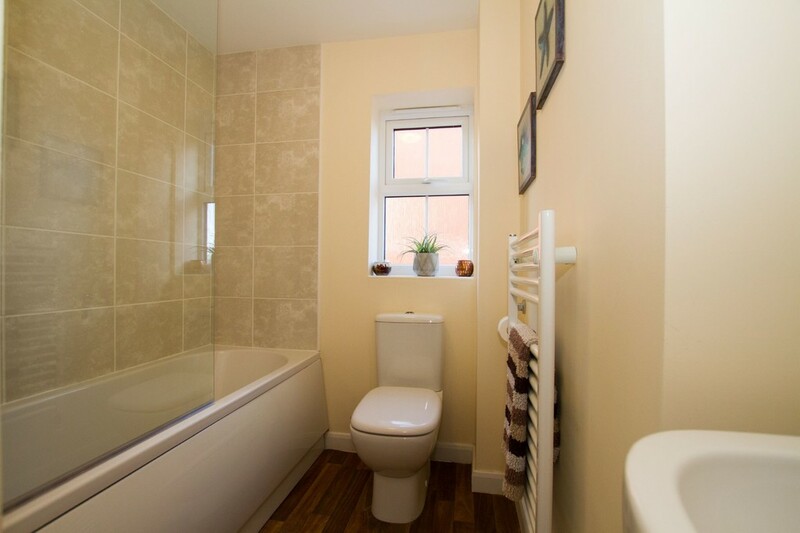 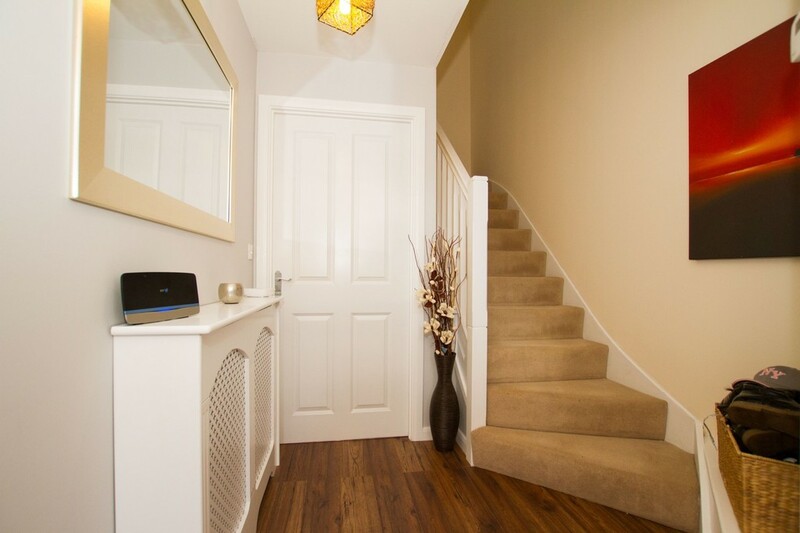 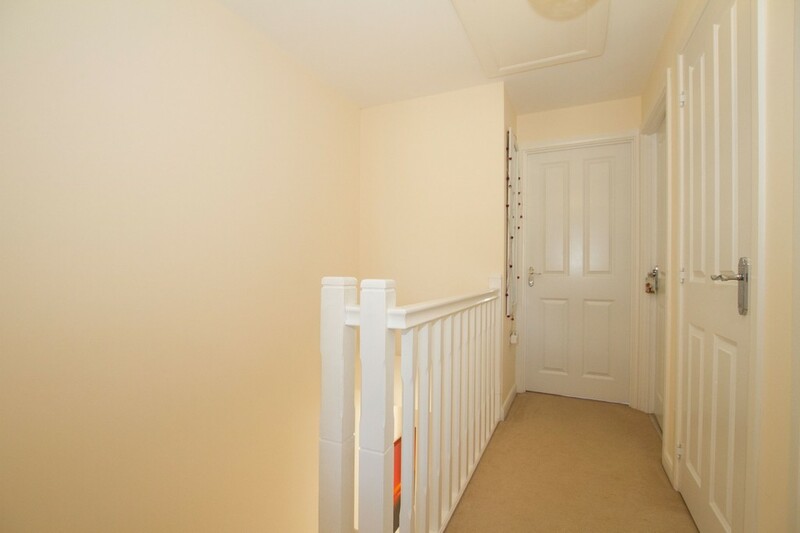 With open views to the rear, the house has accommodation comprising: Entrance hallway with cloakroom/WC. 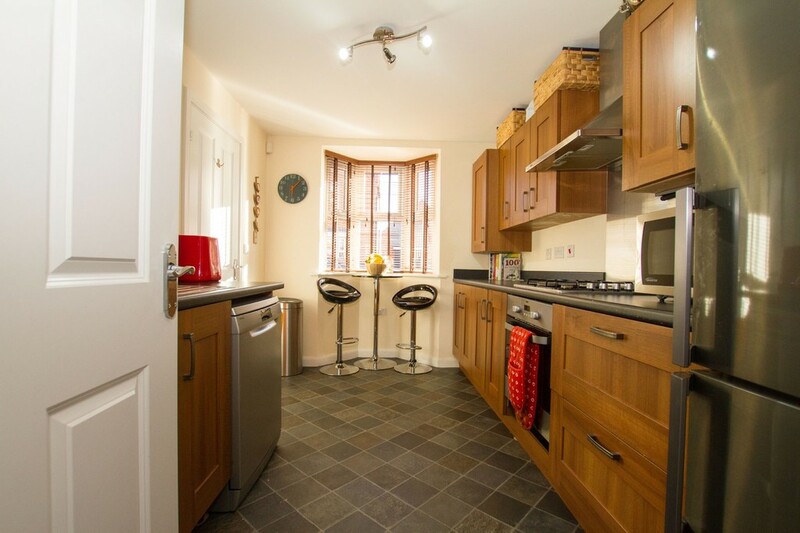 Kitchen to the front with bay window, rear facing spacious lounge, with french doors to the garden. 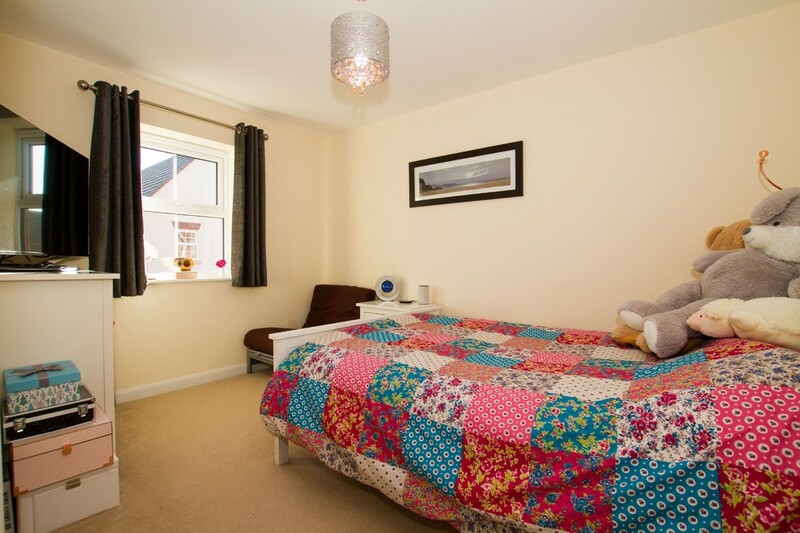 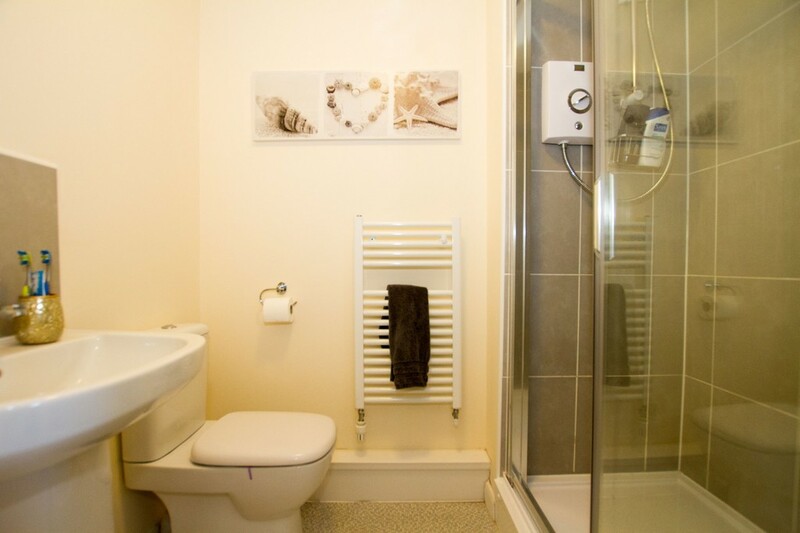 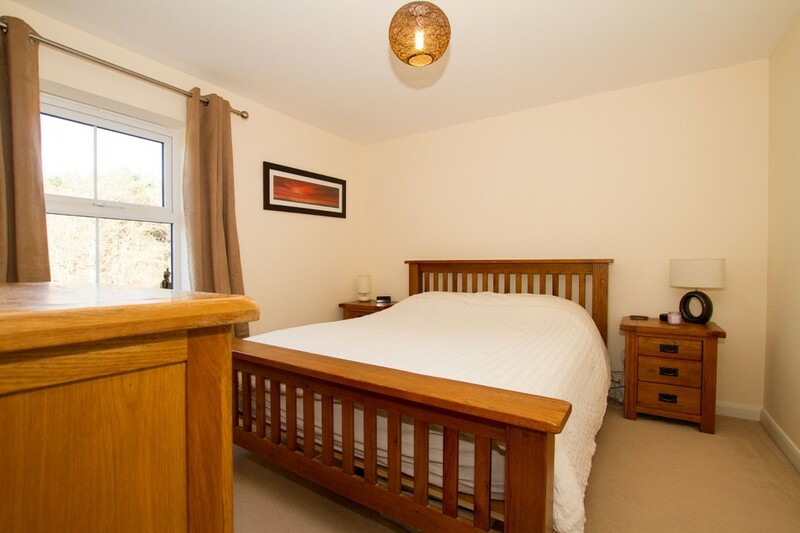 Upstairs the master bedroom has En-suite shower room/WC and a walk in wardrobe, a further double bedroom & single bedroom with family bathroom. 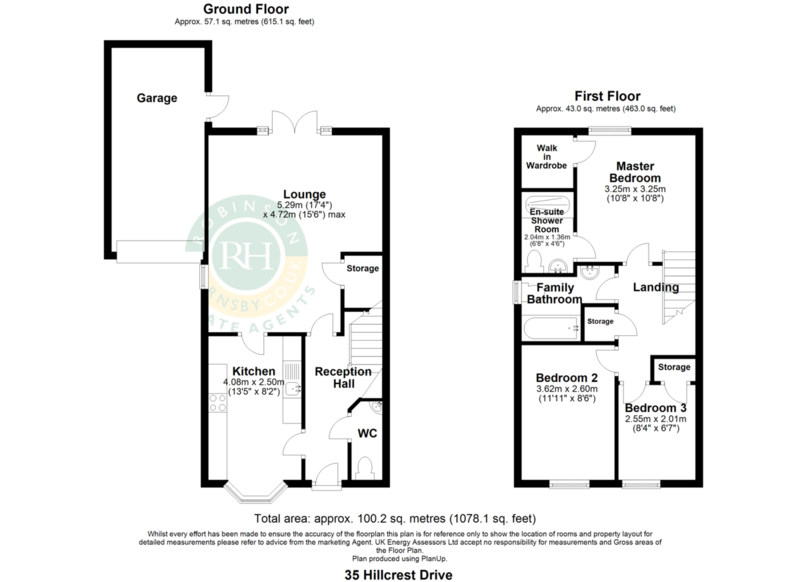 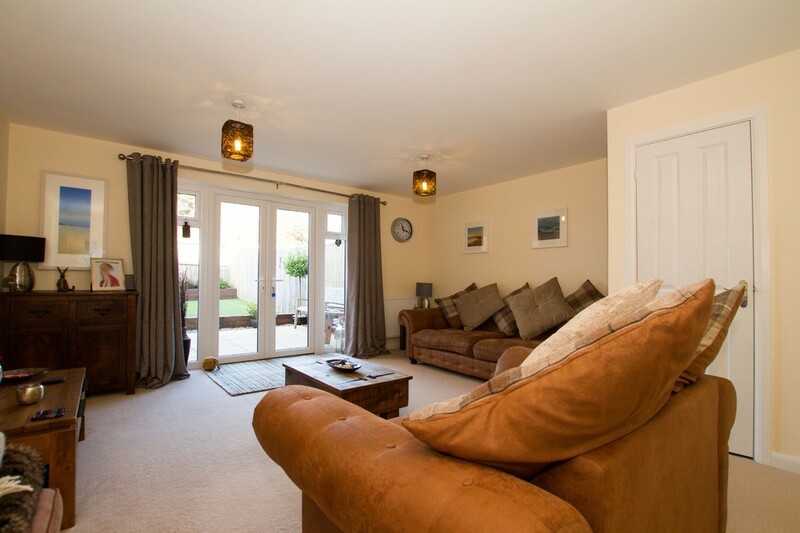 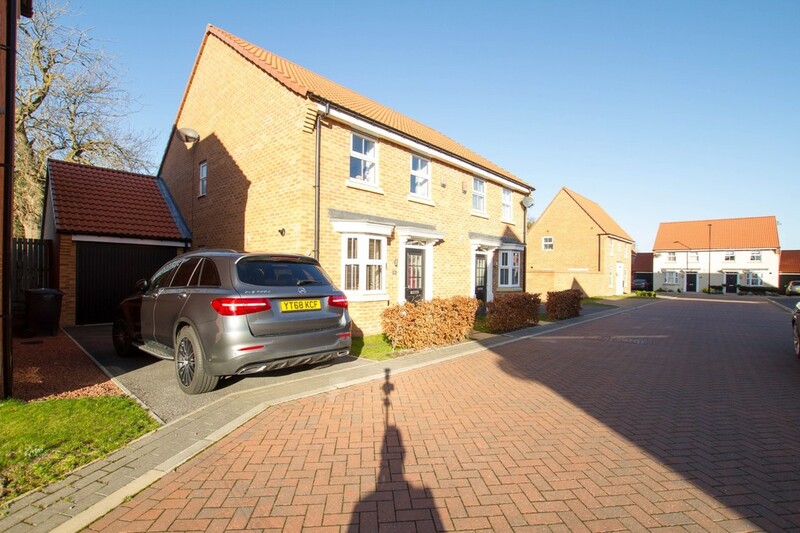 To the outside is a driveway for 2 vehicles, and a single garage with pitched, tiled roof. 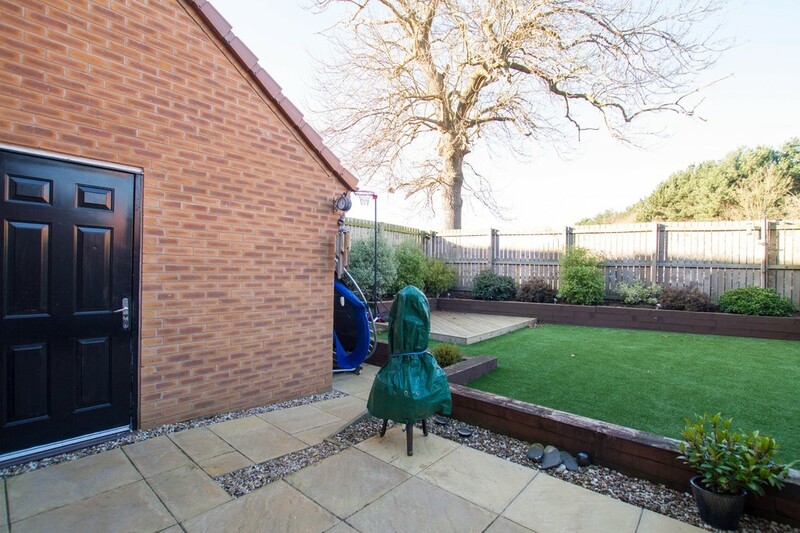 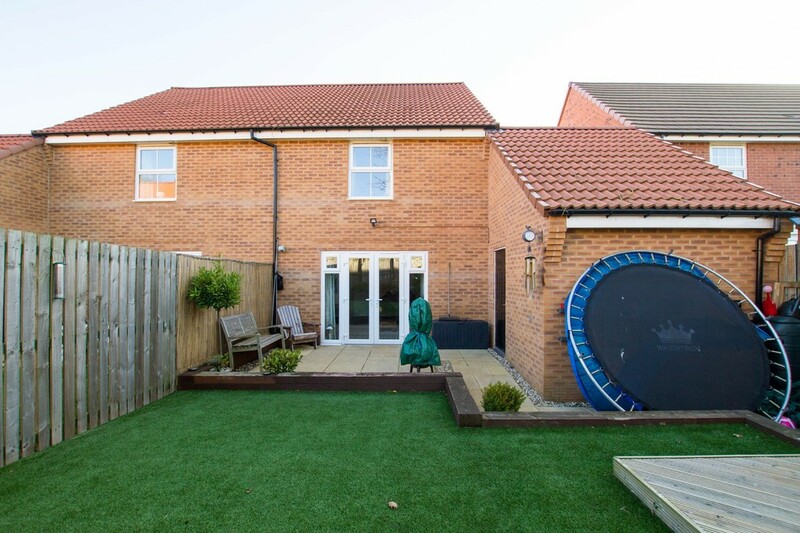 The rear garden enjoys an open aspect over the fields and is fenced around the perimeter with an artificial lawn & patio area. 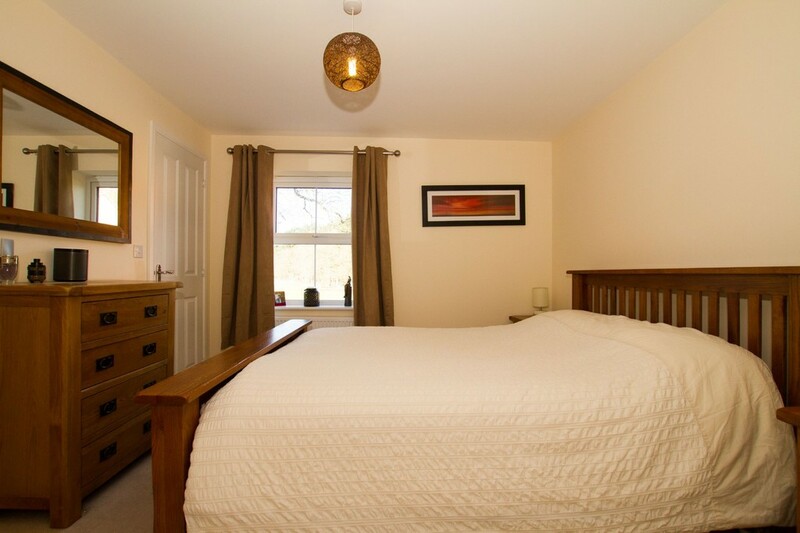 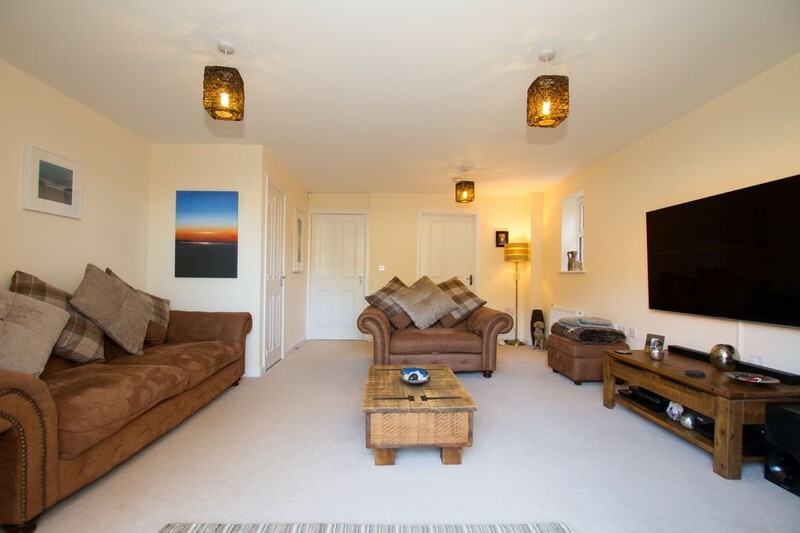 Branton has a reputable primary school, local shop & wine bar, easy access to the Yorkshire Wildlife Park and Doncaster airport.